Steve’s breakdown: Now that Jeb Bush, Derek Jeter and the rest are out of the picture and Jorge Mas is the new owner of the Miami Marlins, it’s time for you to step up and take a swing at this account. We don’t believe they have an AOR at present. MIAMI, FL: Pending an unusual twist, Jorge Mas is going to be the next owner of the Miami Marlins. 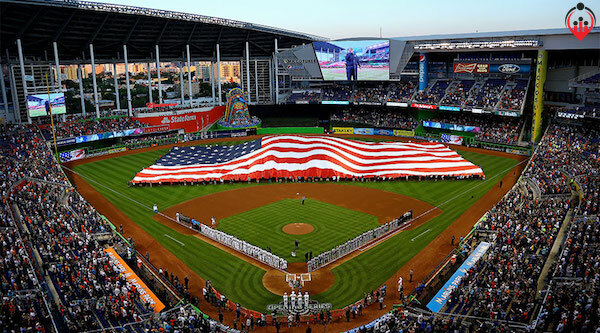 Mas and Marlins owner Jeffrey Loria have agreed for Mas to buy the baseball team for $1.17 billion, according to baseball insiders. I wrote three weeks ago that Mas, chairman of the board and co-founder of MasTec, had begun his due diligence and was prepared at that time to offer “somewhere close to $1.1 billion” for the Marlins and the lease to Marlins Park. Three other groups led by Tagg Romney, Jeb Bush and Derek Jeter, were interested in buying the team but could not come up with the money to match Mas. Loria bought the Marlins for $158 million in 2002. Three quarters of baseball’s 30 owners must approve of the deal before it is finalized. But that is all but a lock according to my sources given Mas’ ties to the Miami area and the fact he is liquid and can cut a big check for the team without relying on several other investors. The Marlins will lose about $70 million this season, before interest payments on roughly $400 million of debt. We valued the Marlins at $940 million in April. Mas can still back out of the deal, though he would lose a sizable deposit. Mas is likely Loria’s last chance to get over $1 billion for the team.